Find Out the Value of Your House by Clicking the Button Below! 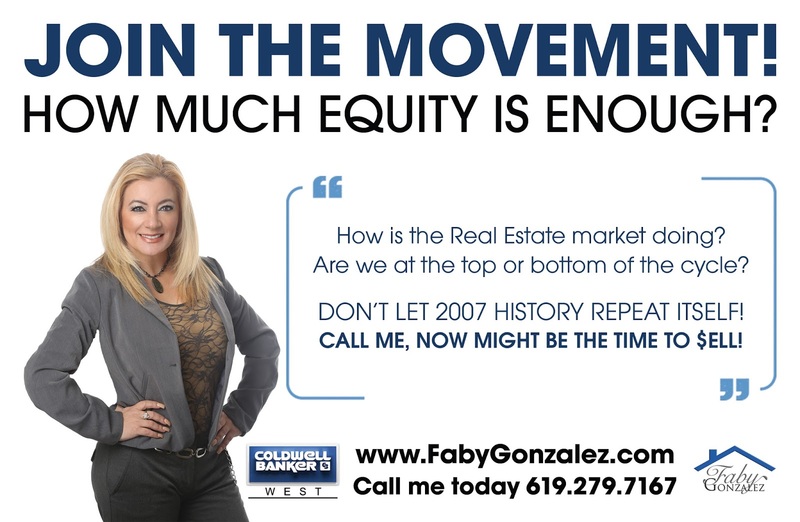 CLICK ME TO FIND YOUR HOME'S VALUE!!! Why do you need a Home Value Report (CRM) comparable market analysis? Perhaps you need to sell your home and relocate because you‘re changing jobs. Maybe you need a larger home to accommodate your growing family or a smaller home because you are preparing for retirement, or because your children have moved out on their own. There are many reasons for selling a home, but regardless of the circumstances, nothing can replace the value and expertise of a REALTOR® like myself, who can help you approach the real estate transaction fully armed with information about current market conditions, neighborhood statistics, determining a realistic but highest sales price, and much more. When you're looking for a partner to help you negotiate the complexities of selling a home, you've come to the right place. 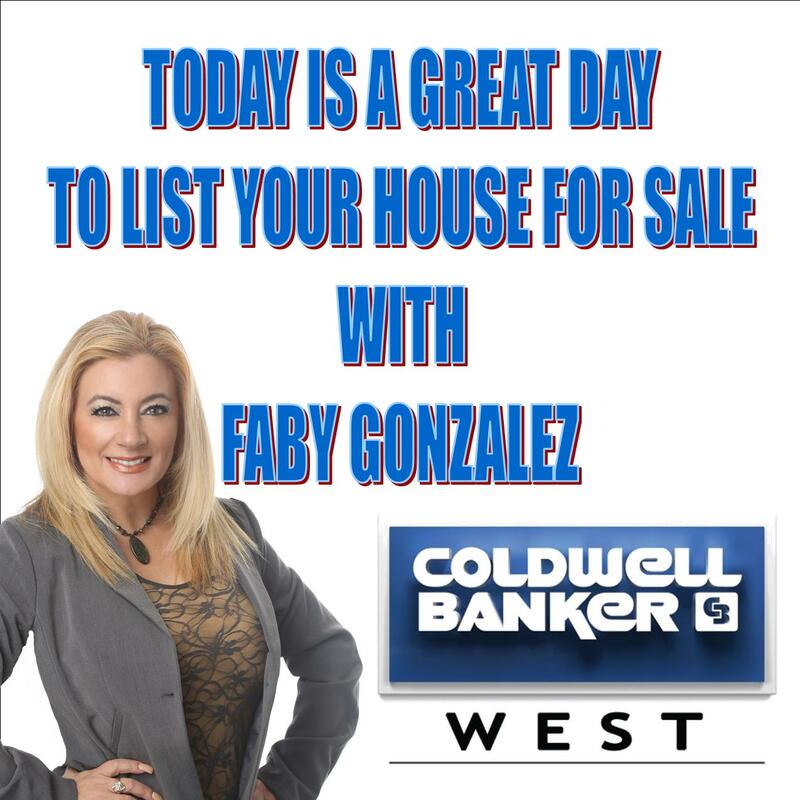 The experience, dedication and strong communication you'll receive here will help ensure the successful and profitable sale of your home: Take a minute to watch my video presentation below and then give me the opportunity to meet with you and create a great scenario for you! Experience, Multi-Million Dollar Producer, Education, communication, networking and social media expert, Personalized Attention.You are my priority and my goal is to exceed your expectation. I sell houses way faster than the average agent... “One mark of a great agent is how fast his homes sell compared to the market. We call this ‘Days On Market.’ The better the agent, the faster his homes sell. The average Days On Market for San Diego area is 44 days. However, because of my aggressive marketing, my average Days On Market is only 14. In other words, my homes sell a full month faster than homes sold by the typical agent. 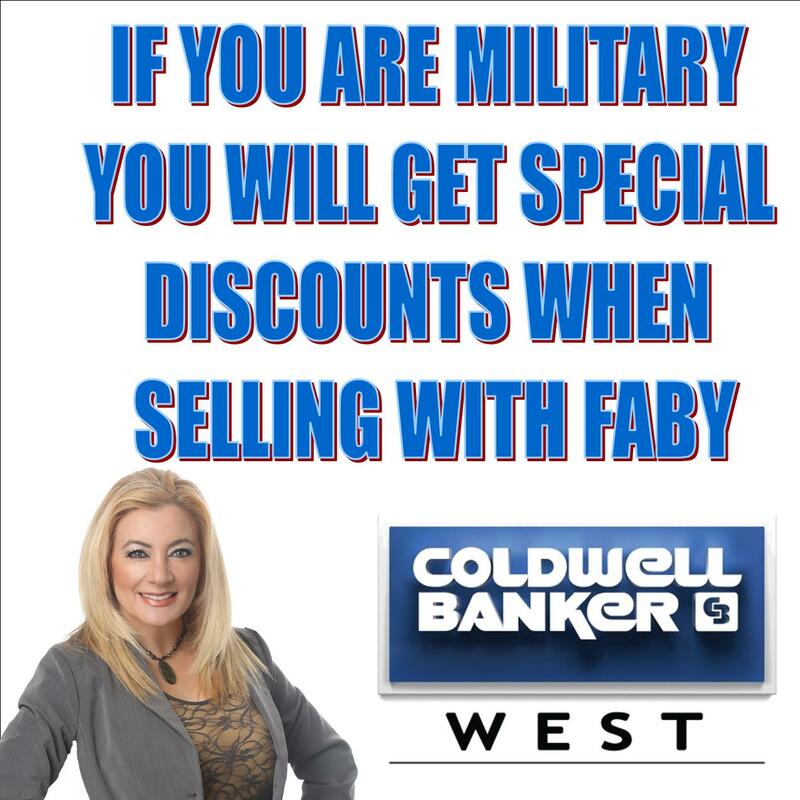 What this means is if you are planning to sell, I can get your home sold faster. 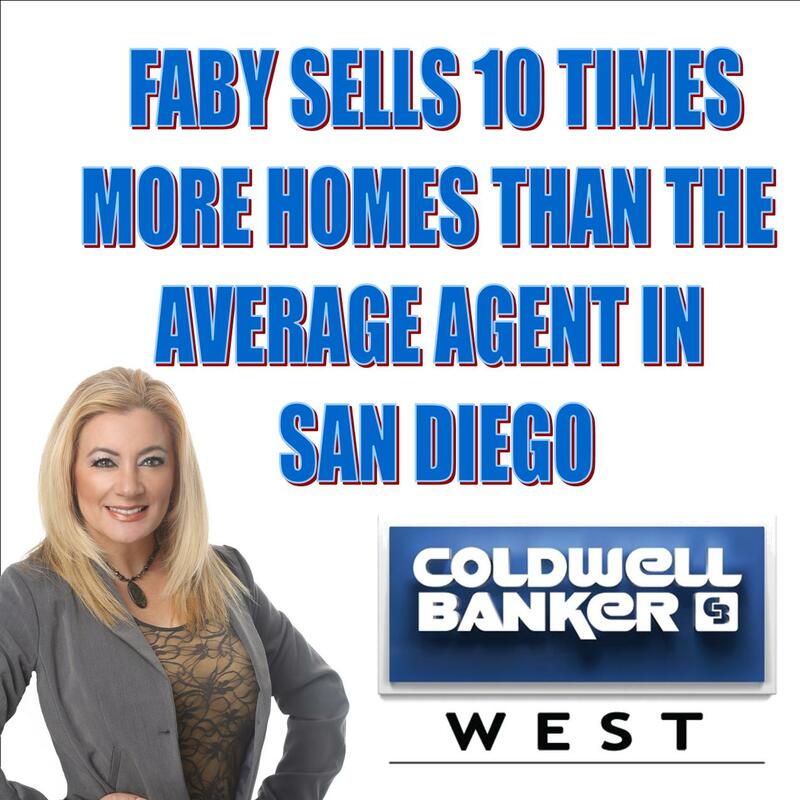 I sell 10X times more homes than the average agent in San Diego.. This means more experience when it comes to negotiating, marketing and closing your house's sale. Professional Pictures... Because most buyers start their home search online. Once they find a home online they like, they visit in person. And you can only sell homes to buyers who visit in person. That’s why the first impression your home makes online is so important -- if you don’t make a great first impression, you lose the buyer before they even visit your home. Typical agents use amateur photos because they don’t realize the importance of the online impression. I use only professional photos because I realize the importance. Professional photography shows off how beautiful your home truly is and gets many more buyers visiting in person. 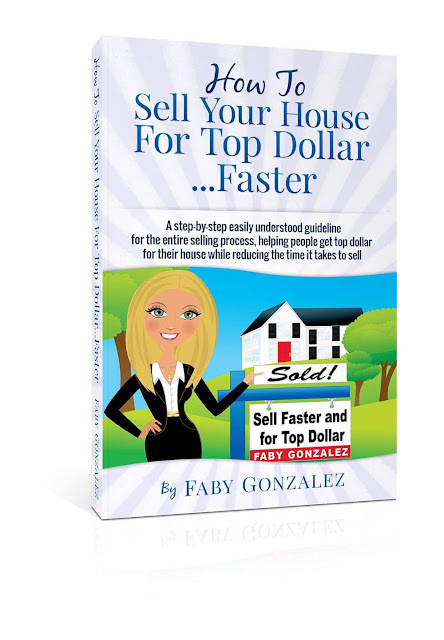 This is just one secret I use to sell my homes faster ... and actually get more money. Your home will be listed on over 100 web sites! All the major players like Realtor.com (Enhanced and Featured Homes), Trulia, Yahoo, Postlets, Zillow, ZipRealty, Homes.com and about 95 other web sites. Social Media: Your home will be featured on Facebook, YouTube, Twitter and all the major social media venues.